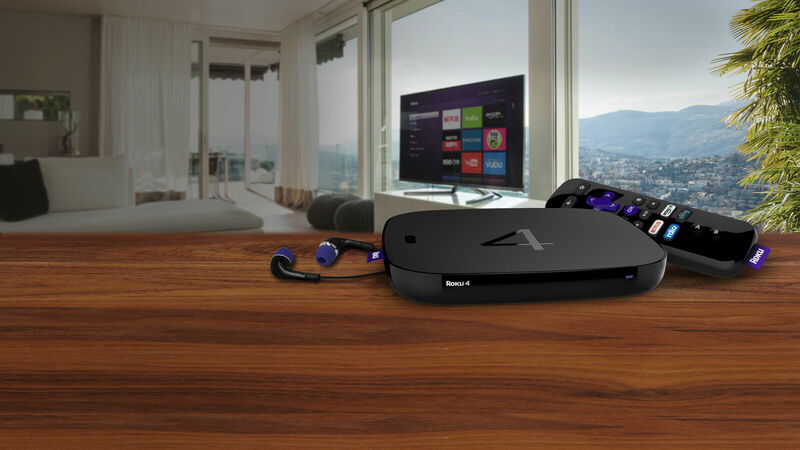 With Windows Media Center having taken the last death blow from Microsoft, the Roku 4 might make switching less painless. Roku 4 pre-order. Expected Ship Date 10/21/2015.